Fully padded carrying bag for easy transport. Just remove the beaters and you're ready to go. 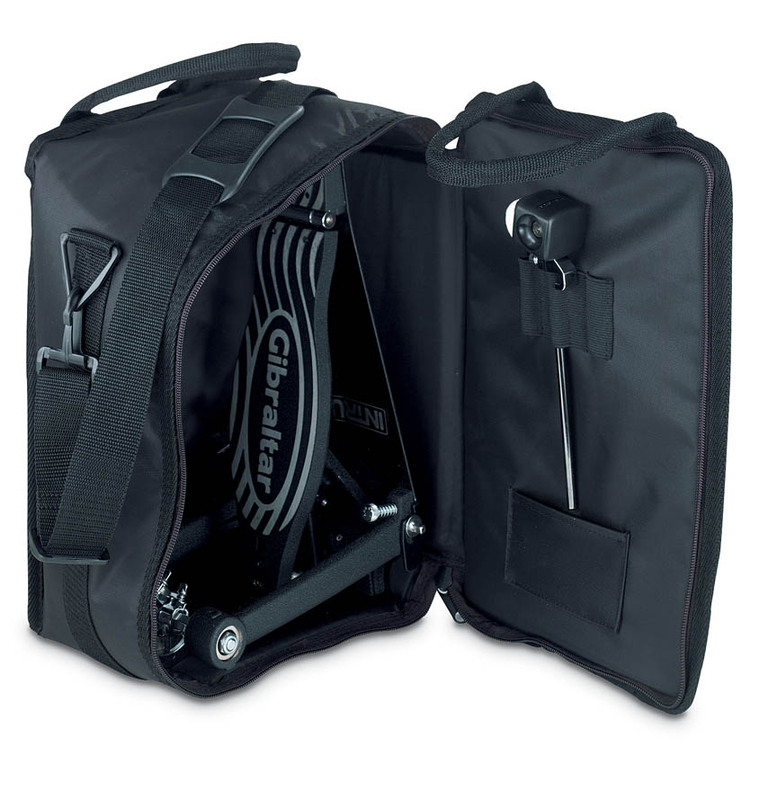 Bags have accessory pockets for beaters; tools; and extra parts.